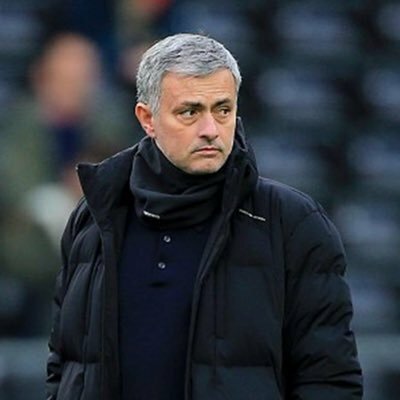 Recalling the previous season’s fixture, Mourinho said that some of the refereeing decisions in that game disappointed him a lot and he was not pleased at the end of the game at all, but the squad that Watford has got at present is a quality squad and United can’t take them lightly thinking that they are a mid-table side. As per Mourinho, Watford might be in the middle of the table only and not anywhere near top, but some of the players who are there in their squad are really good players and have played for top teams in the past and they have it in them to put together a match winning performance against any side. And the fact that they have a manager as thoughtful as Marco Silva is like icing on the cake. Marco Silva was in charge of Hull City the previous season and his Hull side pulled off an upset against the Red Devils in the Round of 4 of the league Cup and then when they met United in a Premiership game shortly after that, they restricted them to one point only. So Mourinho is wary of the tactical astuteness of Silva.